Lucky me, I decided I would drop my longtime service provider after many years of great service because another provider promised me dirt cheap fees, free years and superhuman powers. Two out of three isn’t bad but I would have preferred if ease of use and no hidden charges were part of the deal. I ended up saving about $200 up front and then losing a huge amount of business. Please line up after reading this article to kick me… HARD! It seemed like a sound decision. My previous provider I had used for at least a dozen years. They were efficient, had 24/7 phone and chat help and I had never had a problem with them until my domain names came due for renewal. Several friends said the cost was outrageous and suggested a few other providers. I looked at the provider’s sites and, according to what they wrote, they were demagogues of the digital age… like Loki was the God of mischief! Facing an expensive lesson I wonder what I could have done differently. 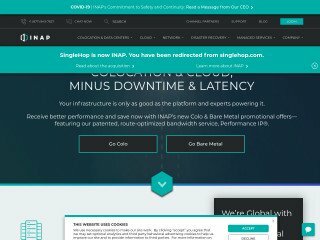 It’s not that my friends were wrong, per say but what I needed was more friends with more experiences with web hosting providers. How can you find the friends you need to give you great advice on which provider is the best for your needs? Join a club? Hang out at a tattoo parlor? Get a tattoo and join a motorcycle club? While these are all great ideas for life in general, they still might not give you the information you need to make the right decision for your business. How do I know this? Well, a client, who just happens to be a heavily tattooed biker asked me to create a web site for an event he was having. He booked space from a provider that happened to be a friend of his and I set out to design and upload his web site. When trying to upload his site, there seemed to be odd problems popping up and I called my client to get some contact information from him. It was Friday and the site had to be up Monday morning. Naturally, he was out on a bike trip with, of course, his friend who owned the web hosting company. With a little investigation, I was able to track down the number for the hosting company’s help desk, which was only open until 5:00 pm, Pacific Standard Time, Monday through Friday. The end results… I built him a site on WordPress. If there was no way to speak with a help desk, what choice did I have? Accessibility is a key factor, along with ease of upload and perhaps a FAQ page if the hosting company is going to have difficult upload procedures. My client chose by price/friendship and had I just thrown in the towel, he would have been screwed to the wall for his event. I searched the internet for other hosting horror stories and there were numerous complaints on dealing with upload problems and servers being down for days at a time. What happens if you’re an ecommerce company and your site is down for two, three or, as mentioned in some cases, ten days? No one can predict when or if will happen, so it’s good to know if a hosting company has backup servers. Do you know if your host has that? Better find out because servers going down can happen to anyone and it happens too often to some people. 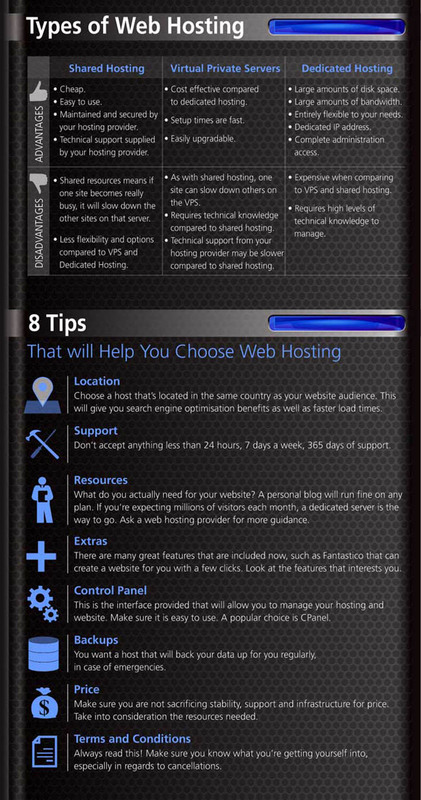 You may be new to web hosting, or simply ready to burst into the scene, and you’re brimming to the top with incredible ideas and moneymaking thoughts. 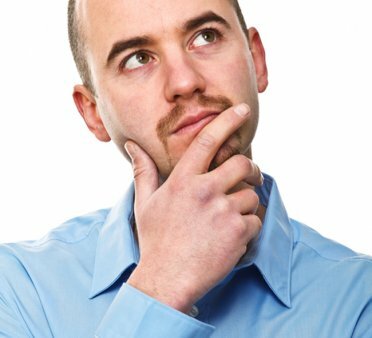 However, do you really know what you’re looking for in a web hosting service supplier? Do you have any real idea what your site is going to need to make it out there in the real world? If not don’t feel a sense of panic: because we’re going to be serving up a big plate of knowledge below. Right out of the gate, we’re going to make an important decision for you. Unless you’re somehow exploding onto the Internet with a huge interest in your content, we’re going to suggest that you go with a traditional shared account. Now, we have in the past urged our users to go with more solid utilities like a virtual private server or even the more expensive dedicated option. But when you get down to it, the odds of you needing either of those right out of the gate are pretty minimal. Besides, if you’re seriously considering those other two options, you don’t likely need our tips on how to find the best personal hosting. So to sum things up, just go ahead and stick with a shared account for now: You can always upgrade later. 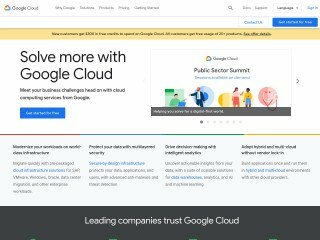 RELATED: What is Database Hosting? With that in mind, all of our following tips are going to be aimed at shared hosting accounts. However, that doesn’t mean some of these aspects can’t be the frameworks for your more serious hosting search later in life. In other words, stick to our tips for a traditional budget account, but internalize their deeper meaning for a more professional search as your site expands. Now that word of warning is out of the way, let’s get cracking! Seriously, we wouldn’t suggest that you go with any host that doesn’t give you an unlimited set of features. Why do we say this? Because really it’s a measure of intent. A company that doesn’t take the reins off is essentially saying, “We’re going to cap what you can do here.” Now, they may not be offering a real difference in service from a supplier that lets you theoretically take up as many resources as you want—the technology is the same at the heart of both, and there really is only so much space to go around. However, if one company isn’t willing to unlock your potential and another is, then by all means: Go with the provider that believes in you and wants you to grow! This is something we say a lot, but we believe very fervently in it. With a shared hosting account as your primary source of Web presence, you’re going to need to expect things to go wrong. Occasionally we find a host that seems to do pretty well with our data, but on the whole, you’re going to experience bugs and hiccups. This isn’t a problem though, but only if you have quality technical support on-hand to help you. Find out exactly what the company can offer you, and know exactly how much you can draw upon it to solve your problems. There’s nothing worse than being left out in the cold with a malfunctioning site and no support anywhere to get it back up and running again. Trust us, we’ve been there. Aside from that, you’re also going to want a supplier that can provide you with an entire retinue of great services and softwares. What does this mean? What should you be looking for? Why, we’re glad you asked! Here’s the whole list as far as we can list it: You’re going to need one-click installs, a whole lot of MySQL databases (preferably an uncapped amount), modern software like WordPress and Joomla, modern coding languages like Ruby on Rails, a cPanel to monitor your information, and eMail features that you can’t even fathom before seeing them. We’re pretty serious about you demanding all of these, as anything less is selling yourself short. This one isn’t always a deal breaker, but it’s still important. Get a supplier with a trial period, and if you don’t like the services, you can always take them back to the register. This is always a safe option, and if you’re concerned at all, find a host with it. Sound advice! 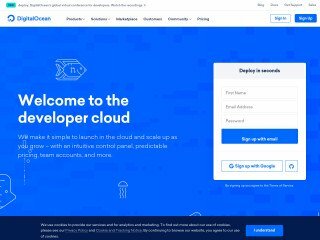 This article appears on webhostinggeeks.com. Aside from good advice, the site contains reviews from over 8,000 real users and has a question and answer page that will answer your questions in a simple language, so if you’re a small business or individual looking to get your start on the web, or just someone who hasn’t had much luck and jumps from host to host, this site will set you and the right path. 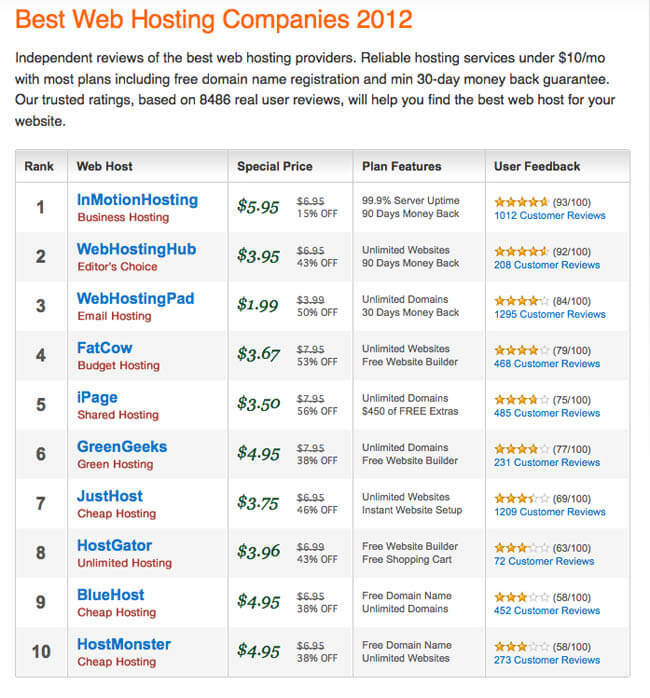 On the “Best Hosting” page, look at the ranking of sites with monthly fees. Do you see your host listed in the top ten? Why not? Still confused? Check out the infographic on tips for beginners and if you have further questions, use the question and answer page. 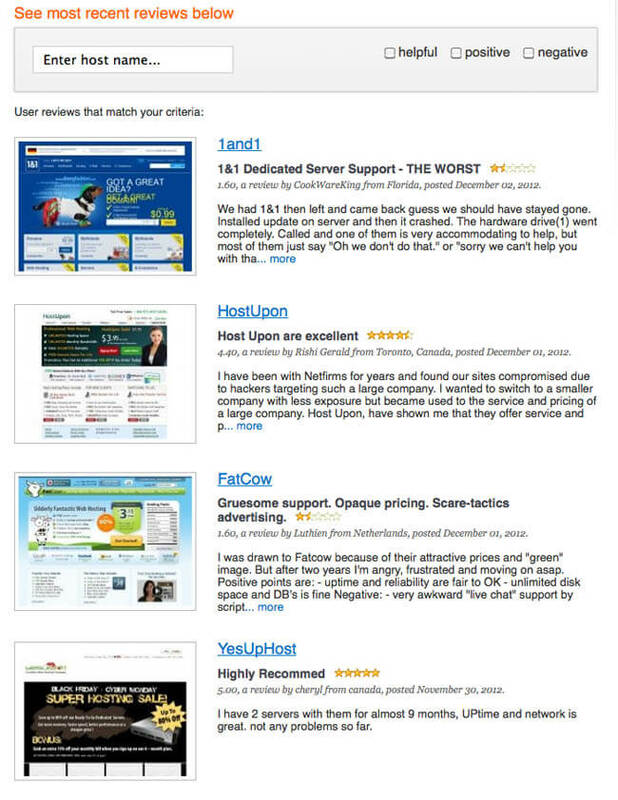 When you feel confident you know enough to decide what host will best serve your business needs, whether you start with hosts that have won awards or want to see real reviews, webhostinggeeks.com is the best source for getting you on the web… and keeping you there! 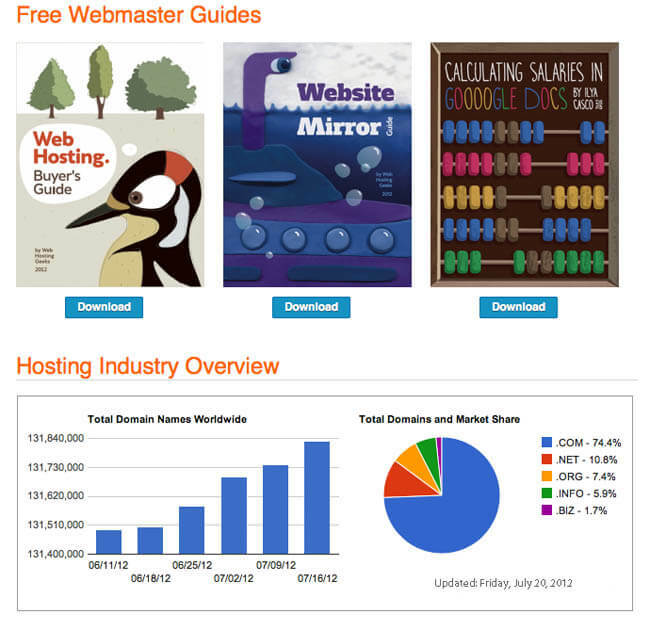 Picking the Right Web Host: It’s More Than Price! 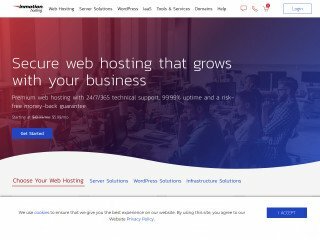 What’s the Ideal Web Hosting Plan for Your Business? 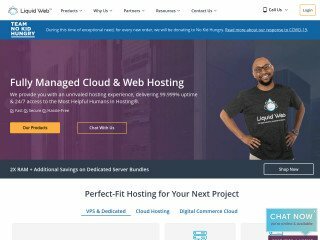 Web Hosting Deals: Are They Really as Good as They Promise? Endurance International Buying Arvixe – Will Quality Still Be Maintained?